Hope all of you happy evcery day ! 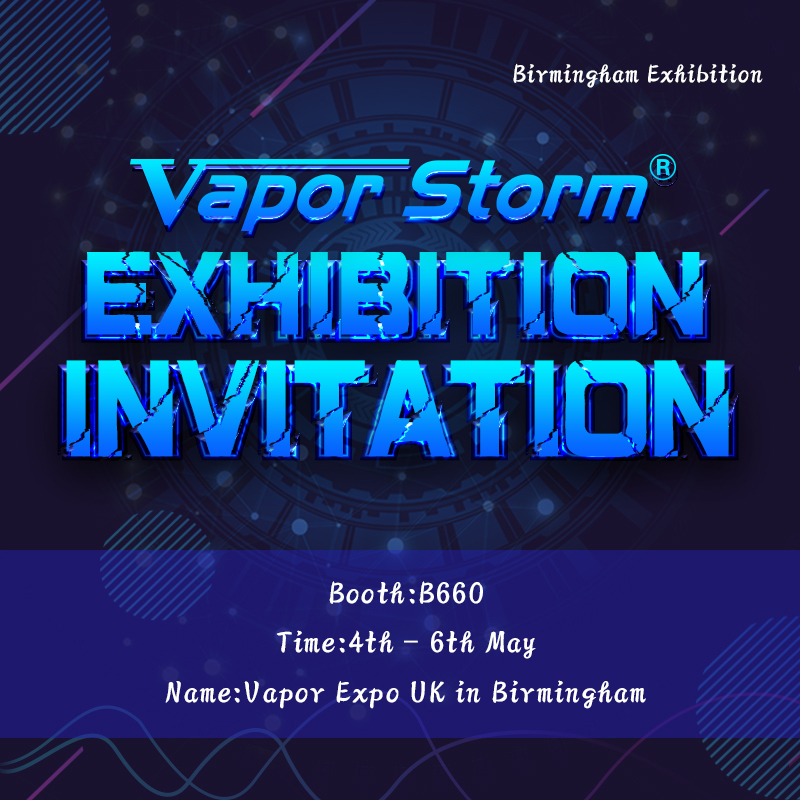 Vapor Expo UK in Birmingham is coming soon, Vapor Storm is going to there, booth number is: B660. We will show many good products, Such as, Puma, Subverter, Stalker, Raptor, etc.